Texture refers to the surface or finish of an object. 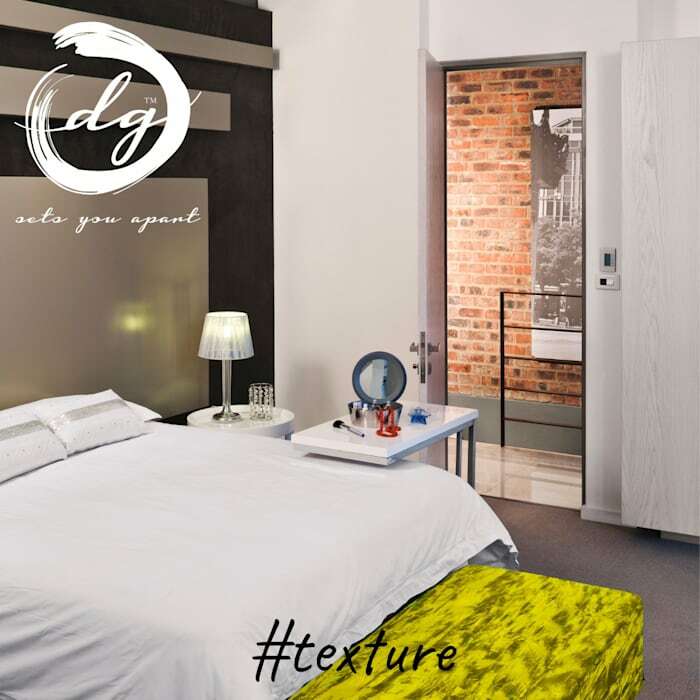 Texture is very important especially when considering the dimension and depth it can bring to a space. Different kinds of textures include: glossy, coarse, smooth, rough, shiny, dull, wet, dry. The use of texture can enhance a space where similar colors are used throughout the design.